I'm not sure if I have shared this with you lovelies before, but I initially began watching videos on YouTube after I did my chop. I went specifically looking for black women who could teach me a few things about caring and styling my natural 4C hair. While I have my own regimen down, I still check out black youtubers who specialize in natural haircare. This month I will be highlighting some of those ladies. Today kilahmazing is one of those YouTube channels I seek out for natural hair content. I discovered kilahmazing in 2015. I received a few scares that year from family and I wanted to learn how to use these scarves as headwraps. I found a quick and easy video on kilahmazing's channel that gave me a few easy to do headwrap styles that I use in my pictures and on days where my hair is not quite suitable for public consumption. 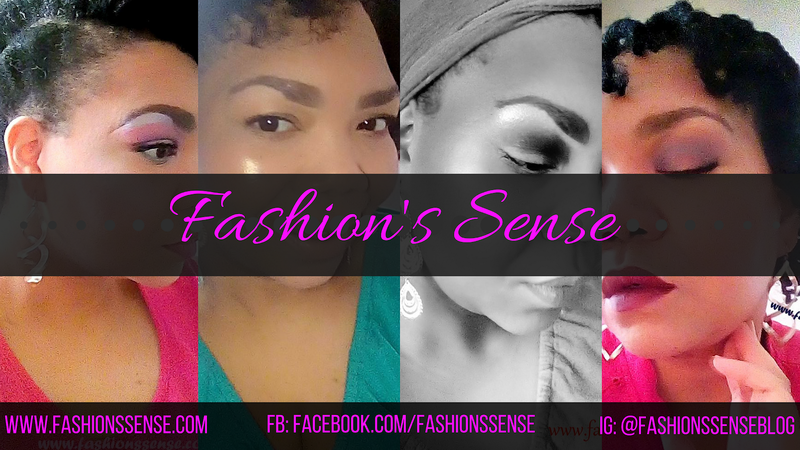 I was thrilled with that video I even shared it on the Fashion's Sense Facebook page (are you a fan of our FB page yet?). Kilahmazing is not just a hair channel. She does feature fashion and other beauty content with some vlog topics thrown in to mix it up. I think what I like about her is she is what I call thrifty chic. She is not trying to get people to spend a small fortune on products. 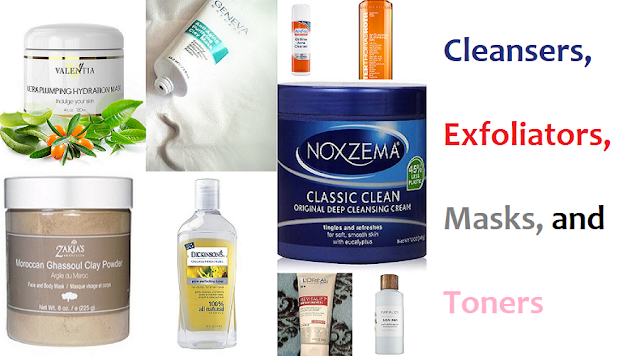 Her videos show cheaper ways to achieve beauty and. You'll see what I mean in the next section where I highlight a few videos. I like a basic Get Ready With Me video as much as the next makeup lover. However, I also like watching videos that can teach me a thing or two. We can all learn something that will up our beauty and style game a few notches. The video that made me a subscriber. 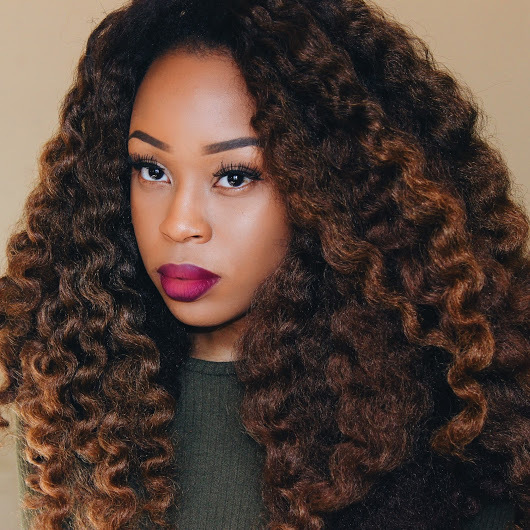 She shows you how to install crochet braids and style them in a twist out. I told you she is thrifty chic. As always, if you liked the videos I shared from kilahmazing please go to her channel and hit that subscribe button. Also, don't forget to check her out on Instagram!